Description: accept phone calls and email inquiries from Swedish customers (from Sweden and Spain), consult customers, manage orders, manage Facebook page and web site, coordinate marketing, ENG-SWE translations and other daily issues. We design, produce, export and retail premium end garden buildings for the most discerning consumers. Our head office and production units are located in Estonia. Together with our dealers and own online retail platforms our products are available in Germany, UK, Austria, Switzerland, Ireland, Sweden, Finland and other European countries. All Hansa24 products are manufactured from high-quality Nordic spruce. Our factories are using the latest wood processing technologies and the quality of our products is among the best you can find in Estonia and other European countries. We are focused on modern looking garden buildings for quick and easy self assembly. 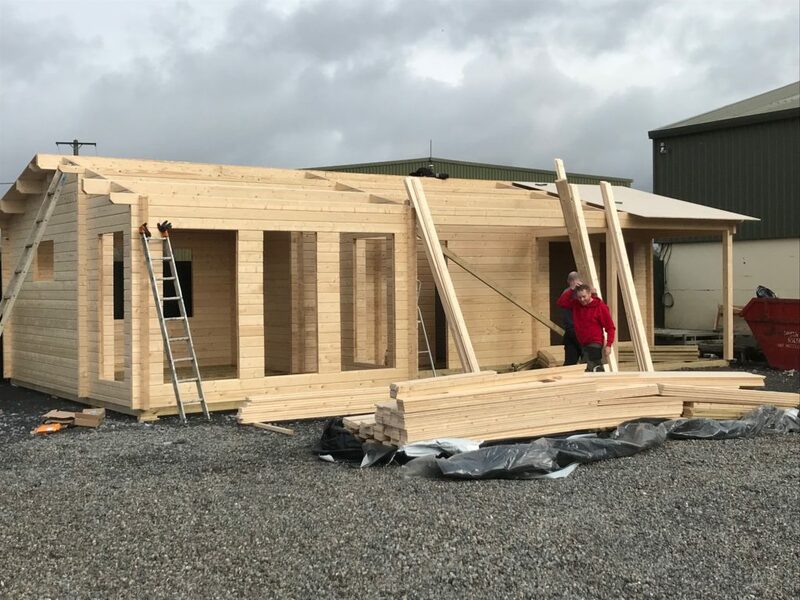 Most of our high quality garden log cabins can be installed within 2-4 days without hiring professionals. Five year guarantee applies to all our garden buildings.